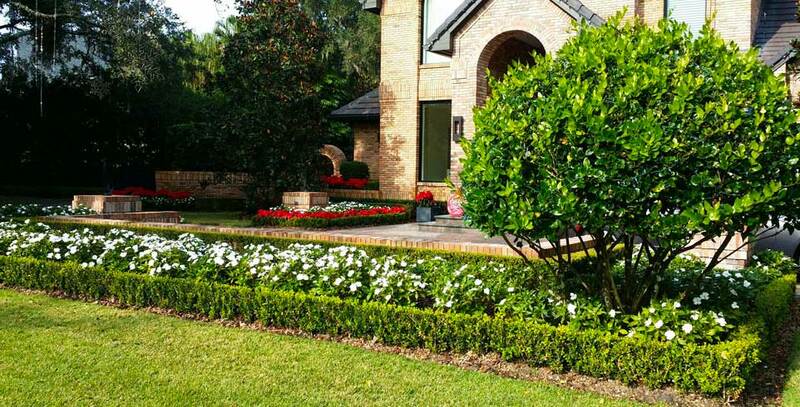 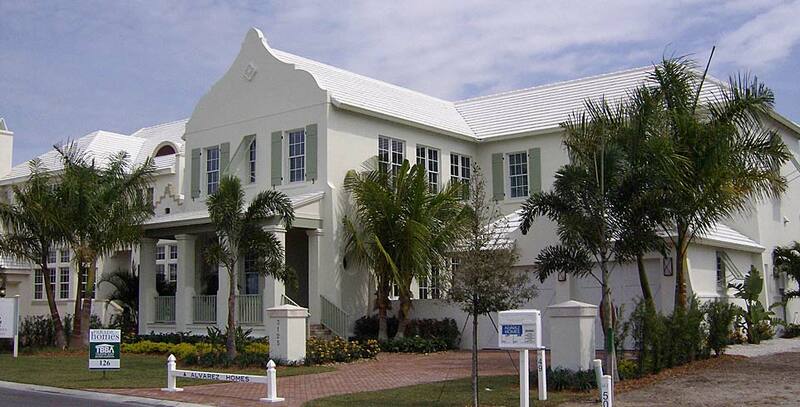 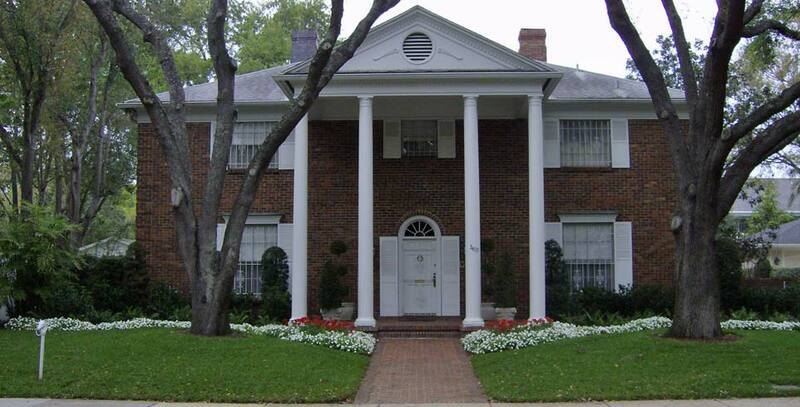 Landscaping Tampa Properties Since 1989. 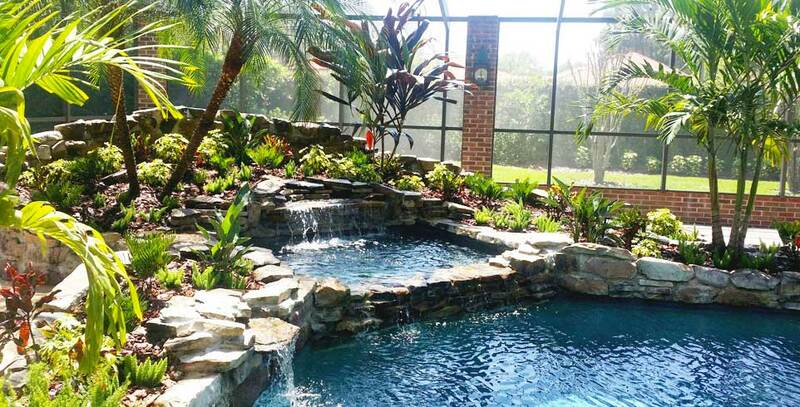 Call (813) 413-6325. 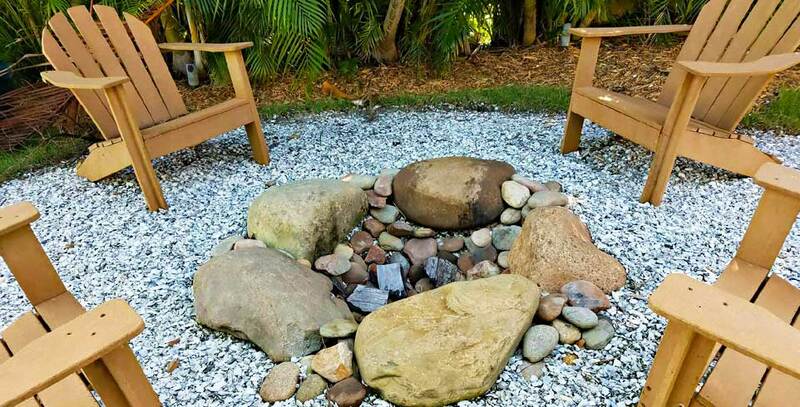 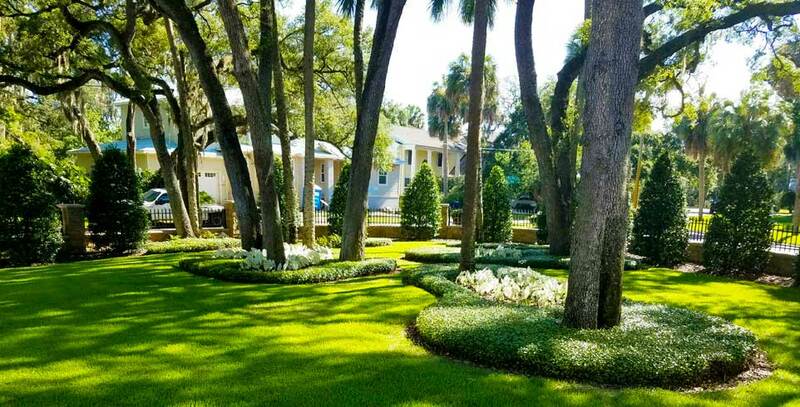 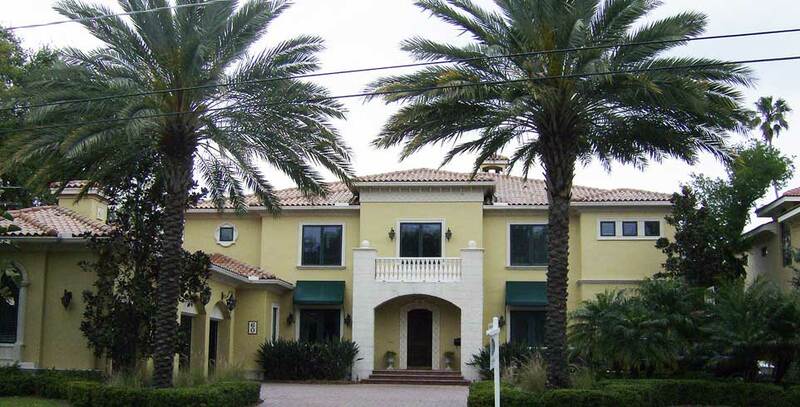 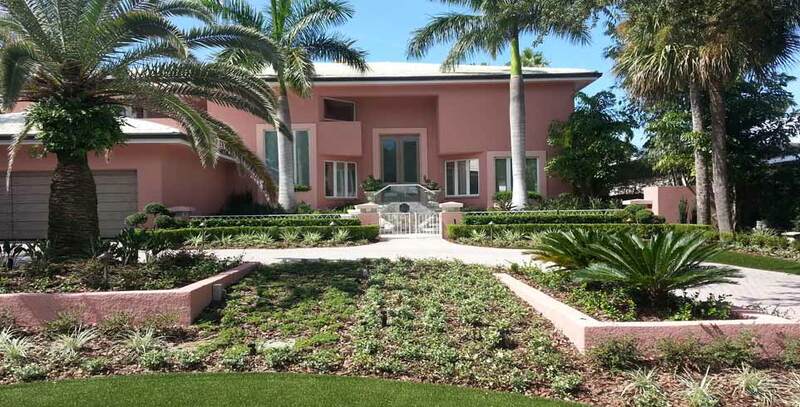 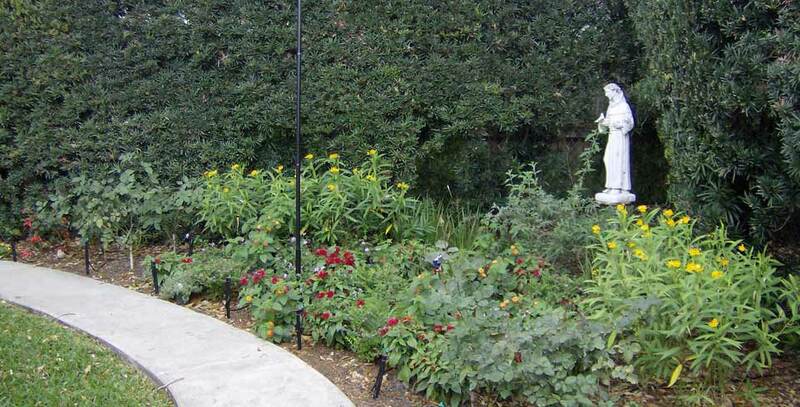 Landscaping Tampa Professionals, LTU, Inc.
Landscaping Tampa company, LTU, Inc. is a family-owned, full service landscape provider that has been serving the Tampa Bay area since 1989. 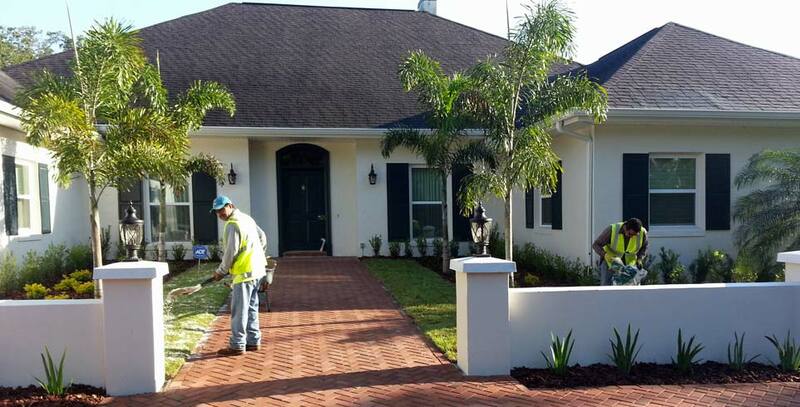 With so many years of experience, Landscaping Tune-Ups, Inc. has developed a solid reputation and strong, lasting partnerships with developers, contractors and homeowners throughout the Tampa area. 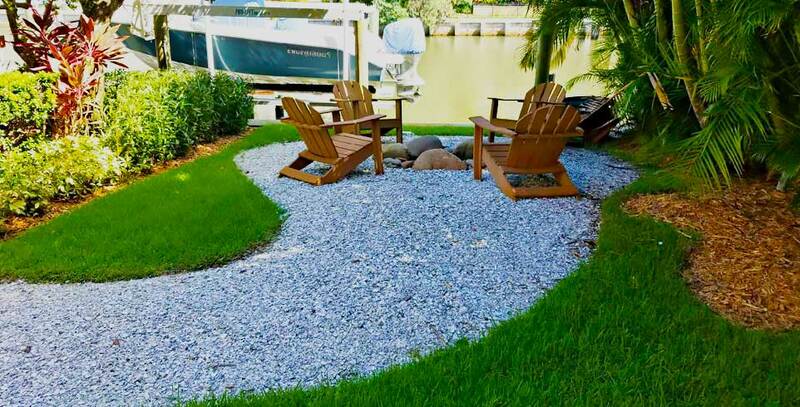 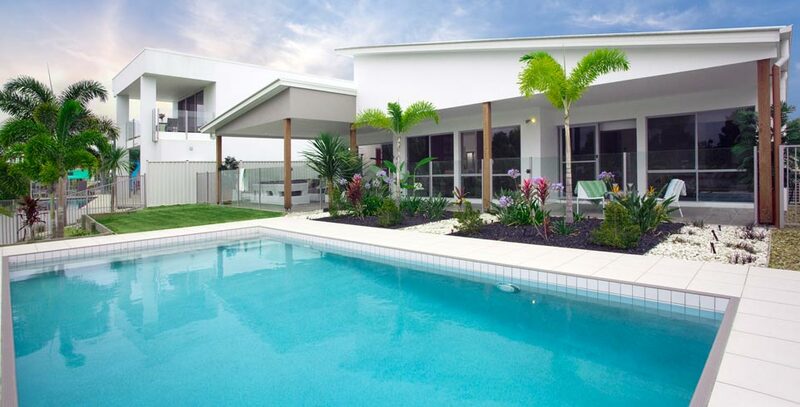 Since the beginning, our commitment and mission has been to provide our valuable clients with excellent workmanship, high quality landscaping materials and affordable prices that fit all landscaping needs and budgets. 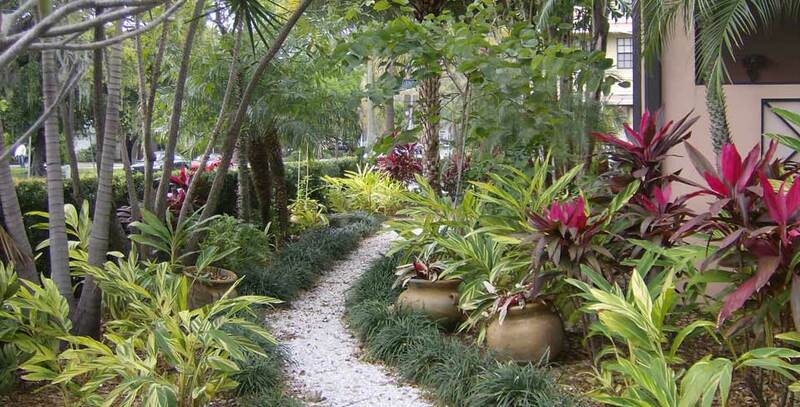 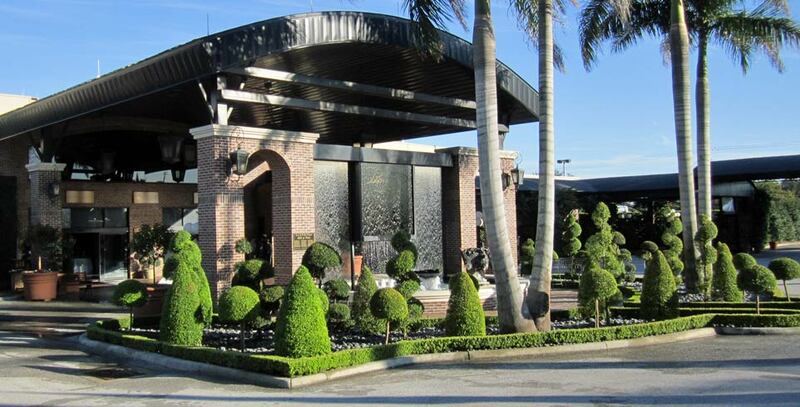 Because of our knowledge and expertise in Florida’s climate and environmental factors, we are able to assist you in the process of selecting the most beautiful, appropriate plants and landscaping materials to create the perfect ambiance for your property. 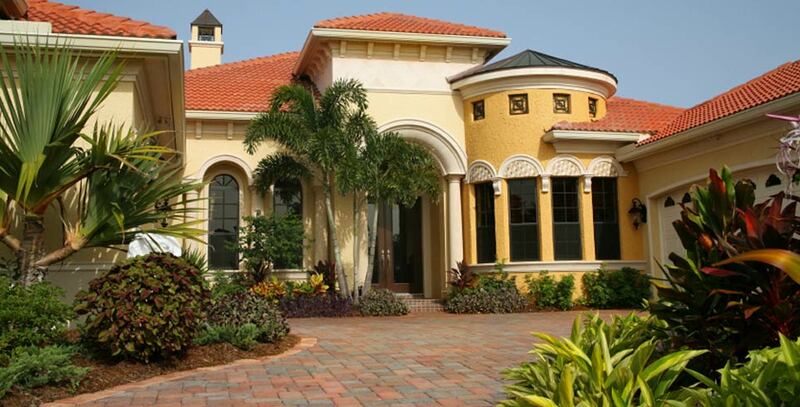 LTU, Inc. is a certified contractor within the City of Tampa, Hillsborough County, and the State of Florida. 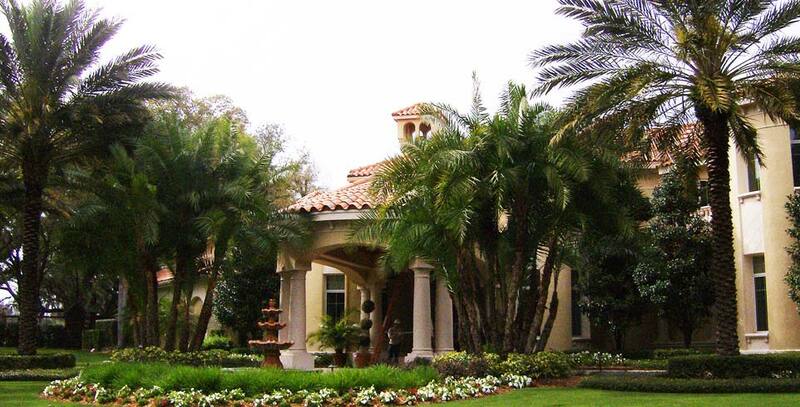 We are bonded and insured and we welcome projects of all sizes. 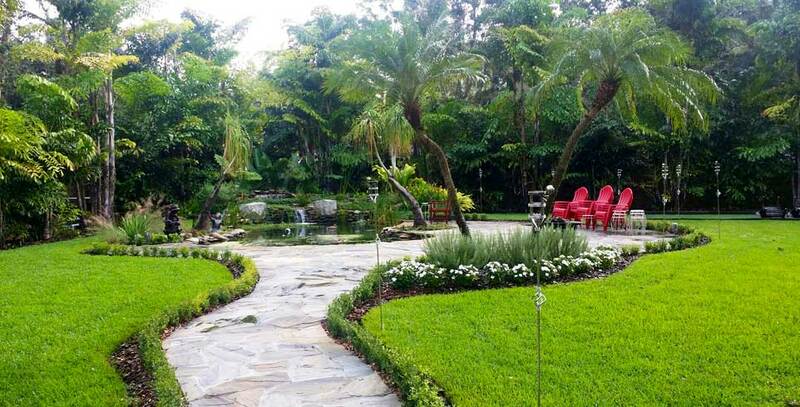 We warranty and stand behind all our landscaping work 100% and all our projects are owner supervised. 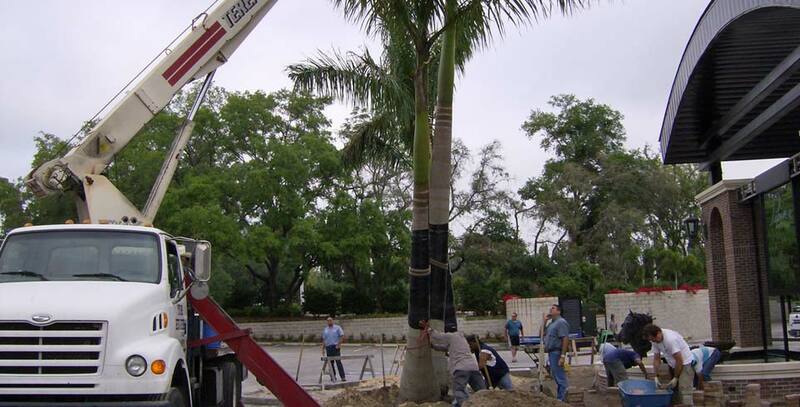 Thomas Uzdavinis, the founder and president of LTU, Inc. is involved in the design and the installation of every project to assure a more personalized service for our customers. 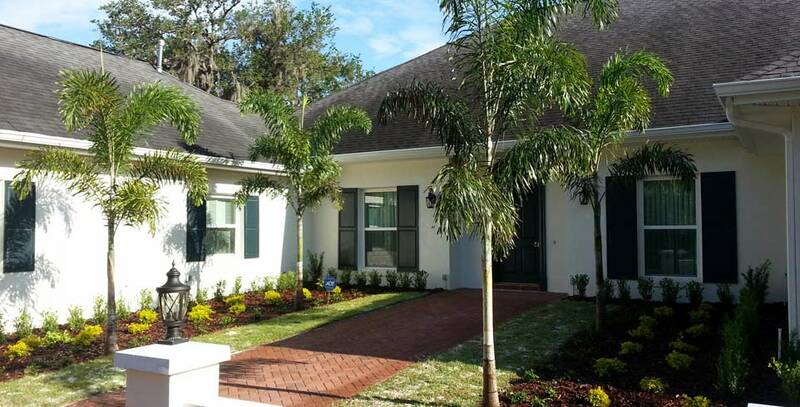 Please call Andrea Davis, our office manager at (813) 986-7241 or email ltua@tampabay.rr.com to schedule an appointment. 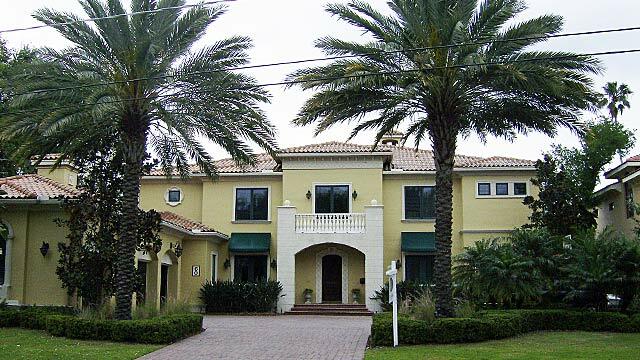 Website Design, Video Production & Marketing by Chavez Affiliates, LLC.